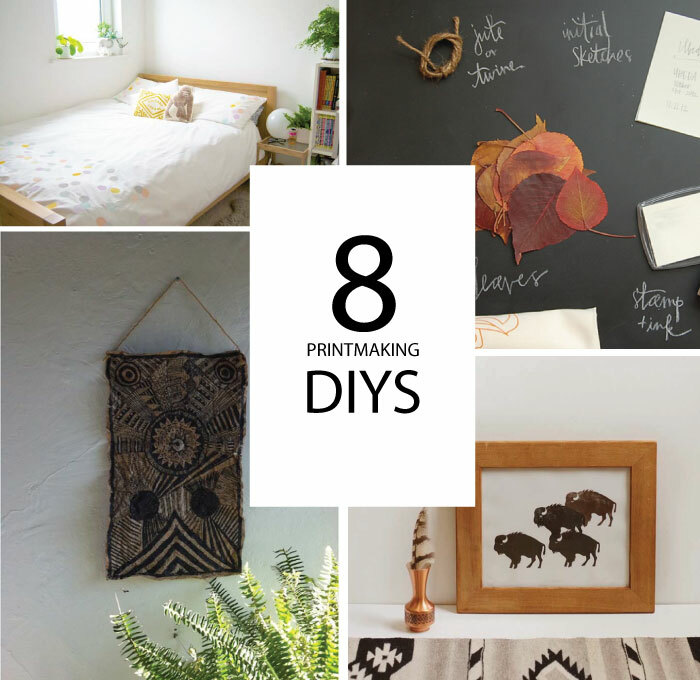 Continuing on our "best of ten years" this summer, here's our next round up - 8 printmaking DIYs we've shared these past couple of years here. 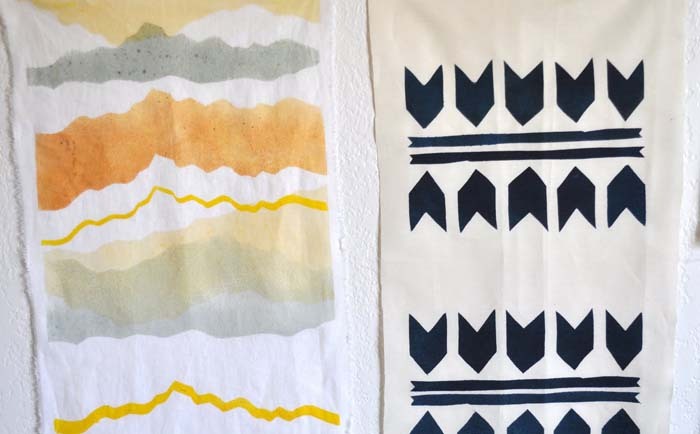 From making your own quilt decked out in confetti dots to an African mudcloth wall hanging. Lots of inspiration to bookmark. Check them out below. 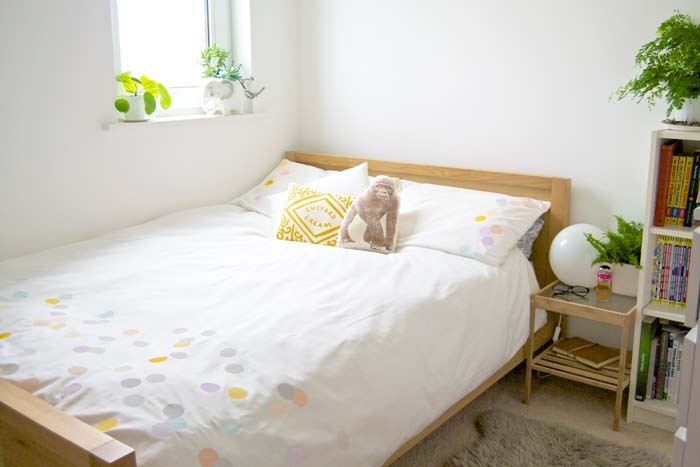 A quilt for your bed without breaking the bank! Click here for the instructions. 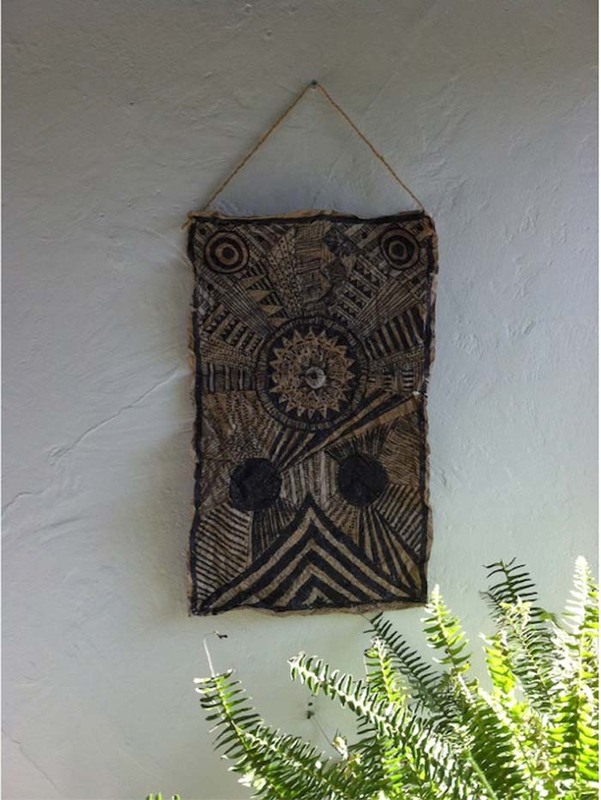 A cool wall hanging made from a brown paper bag. Click here for the how-to. 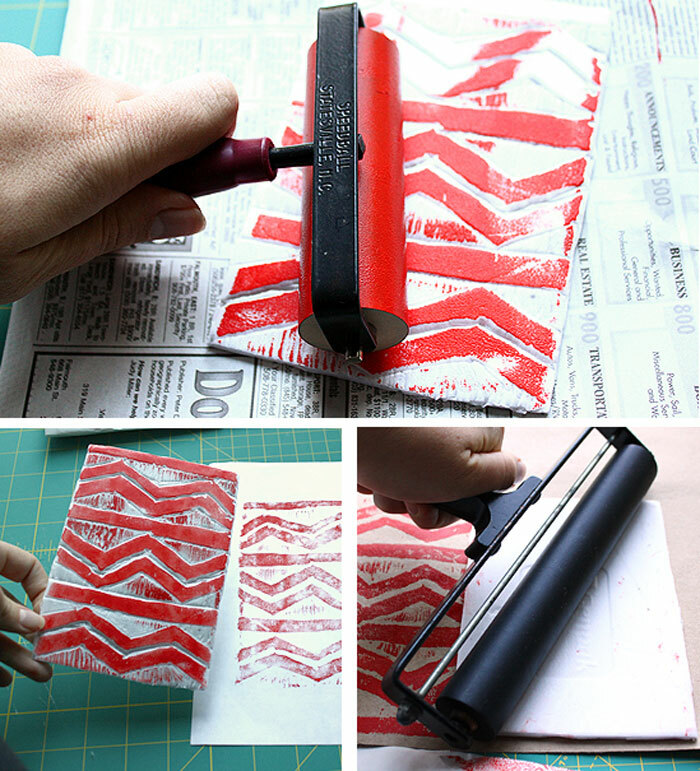 Easy techniques for cool prints. Get the instructions here. 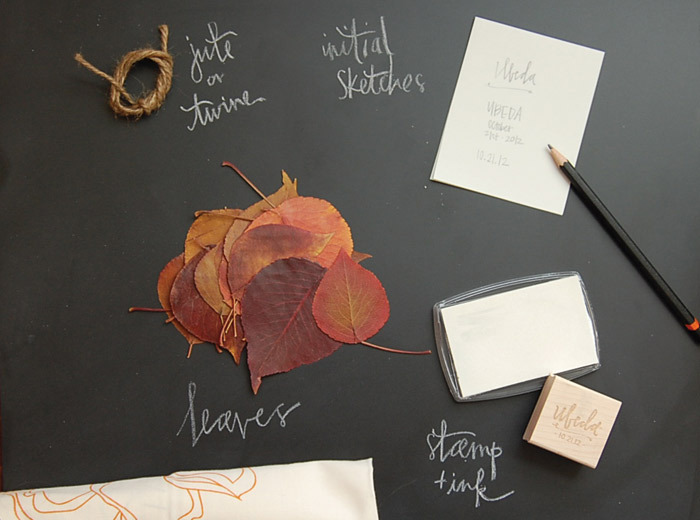 A pretty idea for a fall gathering. Get the how-to here. 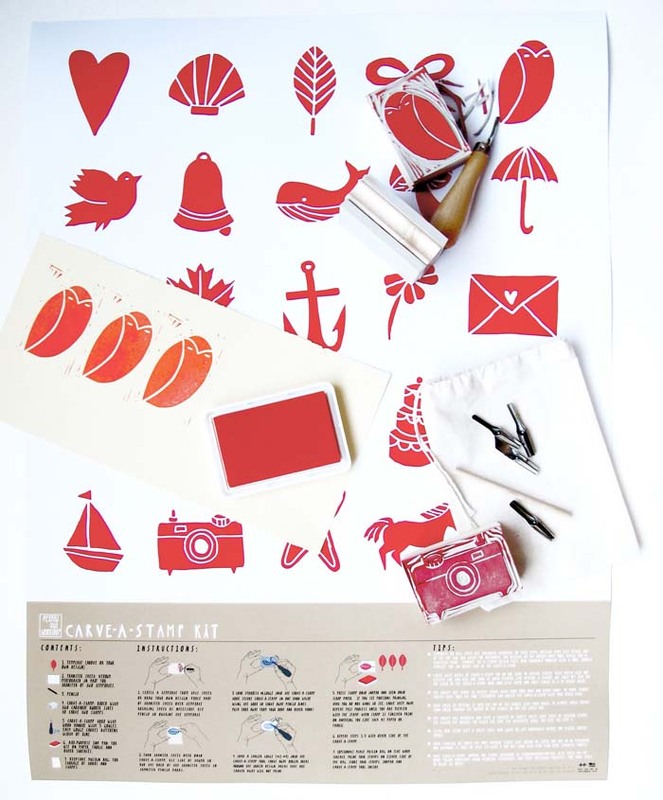 Learn how to make your own lino-cut stamp with a stop-motion video. Click here to see. Make your own block print using styrofoam meat/produce trays. Click here for the how-to. 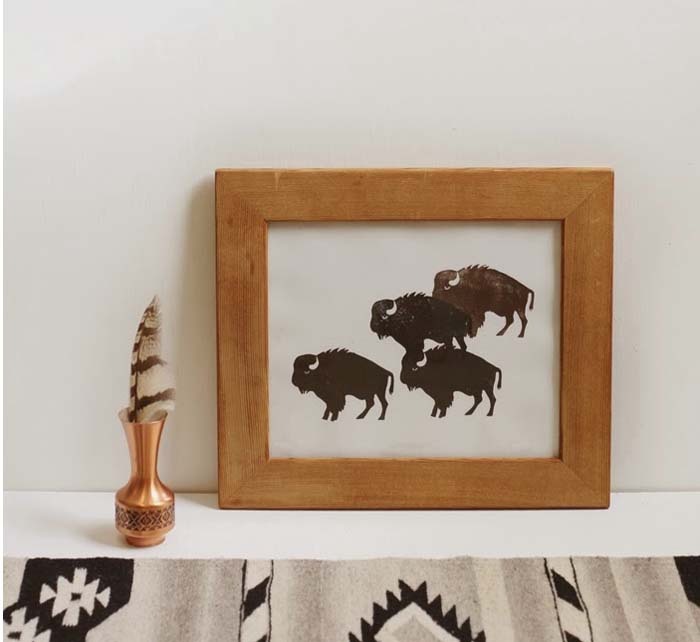 Learn how to make this buffalo print using a silhouette and tracing paper. Click here for the how-to. A simple, yet special project. Click here for the instructions.